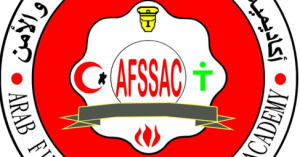 Arab Fire , Safety & Security academy introduces Public safety telecommunications II program. That is an advanced program in fire-fighting . Personnel within emergency communications processes center (fire-fighting , Firstaid and security emergencies) and persons ready to be telecommunicator. 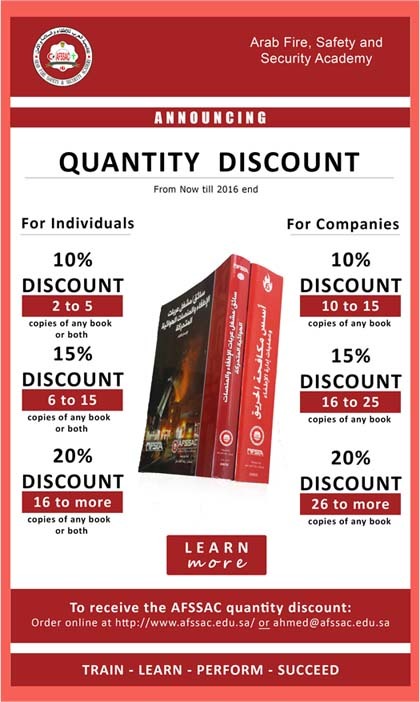 Preparing modern communication teams according to professional performance requirements for the international code NFPA1221, NFPA1061 and the latest communications technology systems . Recieving and aggregating all information within the emergency communications operations centers. Program duration : 10 days. Program type : advanced .